Where is Doctor House When You Need Him? 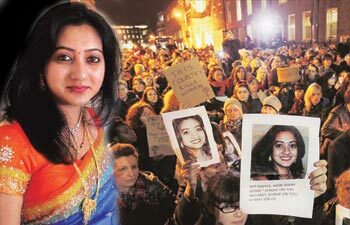 I try very hard not to write sad, depressing posts, but the death of Savita Halappanavar struck me very hard. No matter how the Irish Government tries, there will be no way this can be swept under the rug. Hopefully this finally provides the impetus for change, but it is unbelievably sad that a 31-year old pregnant woman had to pay the price. For those who do not know the details of the case, Halappanavar was 17 weeks pregnant and in severe pain when she arrived at the hospital on October 21, 2012. Within hours the physicians on staff determined she was miscarrying. What came next defies all odds. 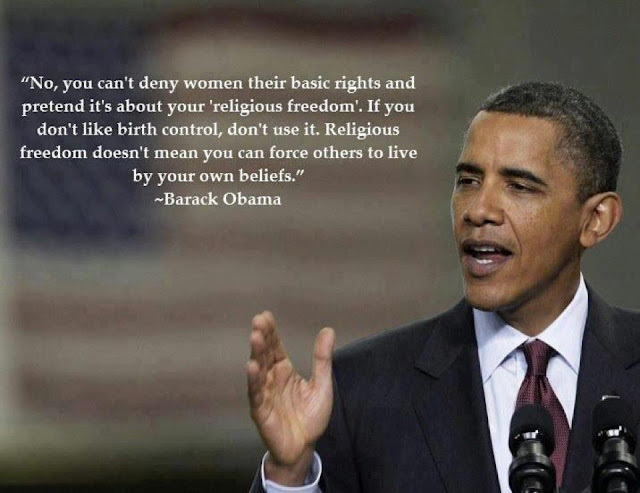 Ireland is a very Catholic country with extremely restrictive laws regarding abortion. In this case, the crucial part of the law was that it could not be performed if the fetus still had a heartbeat. This iron-fisted clause had no exceptions. It didn't matter that there was no chance of the fetus surviving; it didn't matter that the mother's life was threatened or that she was in severe pain; it didn't matter that this wasn't even a Catholic hospital. The letter of the law was the only thing important and the doctors were afraid. I was an avid fan of the show House. While the character portrayed was not always like-able, one thing you had to respect was his lack of tolerance for rules and regulations that didn't make sense. I am amazed that there wasn't one doctor or administrator on staff that had the courage to say - What if this was my daughter or sister? - and step in to save this woman's life. 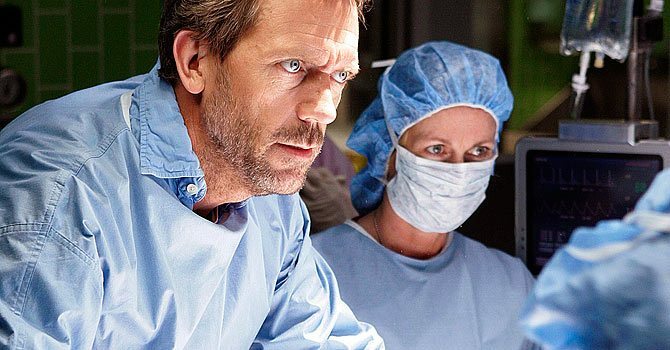 Too bad Gregory House is a fictional character because he was sorely needed at the hospital that day. In the end, tragedy was the outcome. They left this poor young woman in pain for 3 agonizing and frightening days - all along the husband pleading with doctors to save her life - until the fetal heartbeat finally stopped. Then and only then did they operate and remove the remains, but it was too late. WITHIN HOURS Halappanavar was in intensive care suffering with Septicemia and E. Coli infection. Her heart, kidneys and liver failed by October 27th and she was pronounced dead the next day. My heart goes out to her husband, family and friends. This was a senseless death, and that it happened in a hospital is unforgivable. One interesting twist to this is that the law as it now stands bans all abortion in Ireland, EXCEPT TO SAVE THE LIFE OF THE MOTHER. How is it no one determined in a hospital setting that miscarrying for 3 days while in severe pain was a big warning sign? How did blood poisoning develop to a lethal level with no one the wiser. Approximately 4,000 Irish women travel to England every year for abortions, but that option is impossible if the woman is not well enough to travel as in this instance. Obviously this issue is VERY polarized in Ireland!!! Amnesty International has now stepped in with a letter to Irish Minister for Health, James Reilly. "Amnesty [International] is concerned that the tragic case of Savita illustrates a gap in Irish law and policy on the most basic human rights level - that is a women's right to access abortion where her life is at risk. 'International human rights law is clear about the right of a woman to access a safe and legal abortion where her life is at risk,' said Colm O'Gorman, Executive Director of Amnesty International in Ireland. 'Successive Irish governments have failed in their duty to provide the necessary clarity on how this right is protected and vindicated, leaving women in Ireland in a very vulnerable position.'" 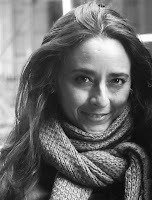 Soraya Chemaly - feminist writer for the Huffington Post - notes, " She died of an infection resulting from religious misogyny -- which is characterized by women's limited access to power and decision making" -- and a government's failure to protect her from it. Ireland's abortion ban is supposed to include exceptions for the life of the mother. But Ireland has no clear procedures for ensuring that this happens. And Irish Catholic Bishops lead the charge in the campaign to make sure that these procedures are not put into law." In closing I want to share the song Gone Too Soon by Michael Jackson. It was written as a tribute to Ryan White - a young victim of aids that was banned from school and passed away at the young age of 18. He also became the real face of a cause, something that is happening in Ireland with Savita Halappanavar.